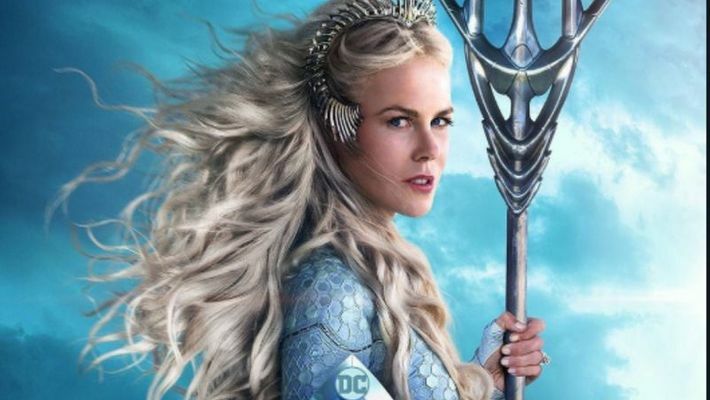 Nicole Kidman has shared her experience of working with director James Wan, saying that she has been following his work ever since he started making films. Actor Nicole Kidman has shared her experience of working with director James Wan, saying that she has been following his work ever since he started making films. The 51-year-old actor is playing Queen Atlanta in the director's Aquaman. Her character is the mother of Jason Momoa's Arthur Curry aka Aquaman. According to Variety, the Oscar winner said she wanted to work with Wan, especially after watching his low-budget horror films. "I knew James Wan was going to do something really interesting and really fun and I've wanted to work with him since he started out in Australia in low-budget horror, and I've followed his career," Kidman said. "I do this with directors, I follow certain directors. So I've been following James. And then he showed me some of the drawings (he was) doing, and he said, See this is why you have to be in the movie, because I've drawn her to look like you'," she added. 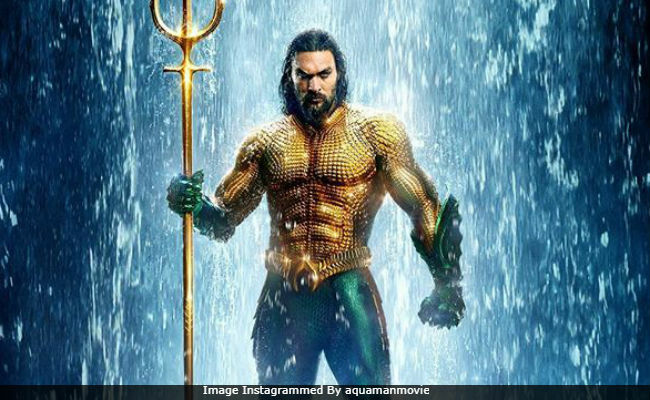 "Aquaman", also featuring Willem Dafoe, Patrick Wilson and Amber Heard, released in India on Friday.